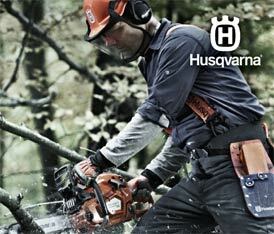 Found ONLY at your LOCAL full service Husqvarna Dealer, P&S Equipment. 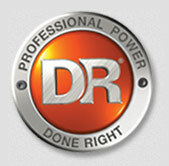 Exit 41 Rental Center, Mike Smith's Small Engines and P&S Equipment are joining forces to meet your Tool Rental, Lawn & Garden Power Equipment needs. 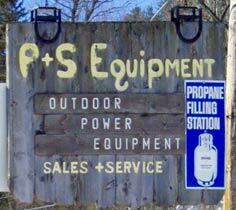 Exit 41 Rental Center & Mike Smith's Small Engines are now located at P&S Equipment at 1091 Meadow St. in Littleton. The combined company will be P&S Equipment & Rentals and will continue to offer all the Brands & services that both companies sold separately.